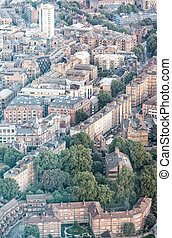 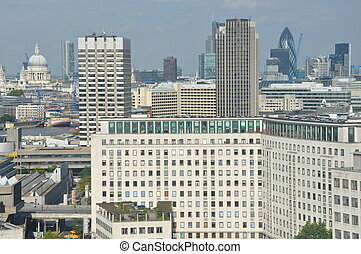 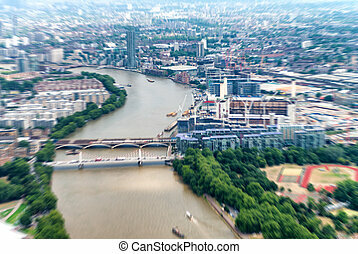 Blurre aerial view of London. 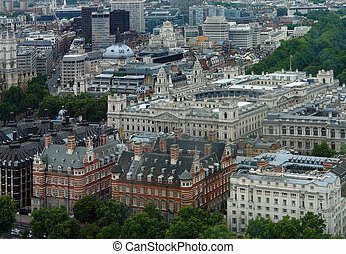 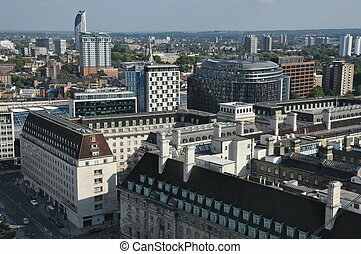 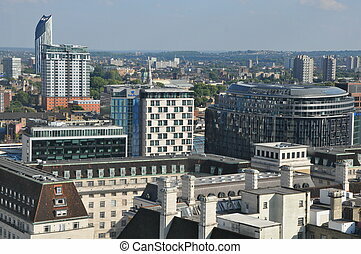 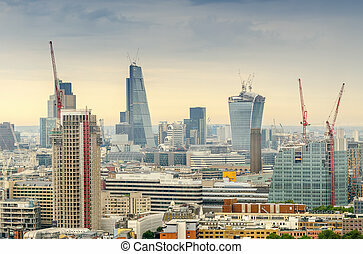 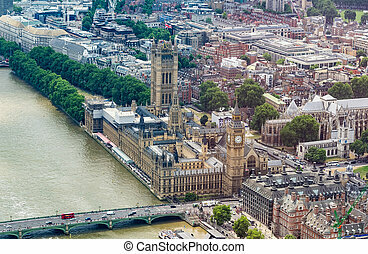 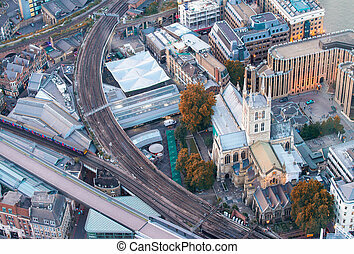 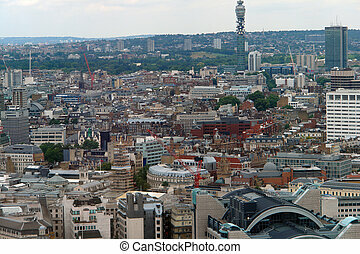 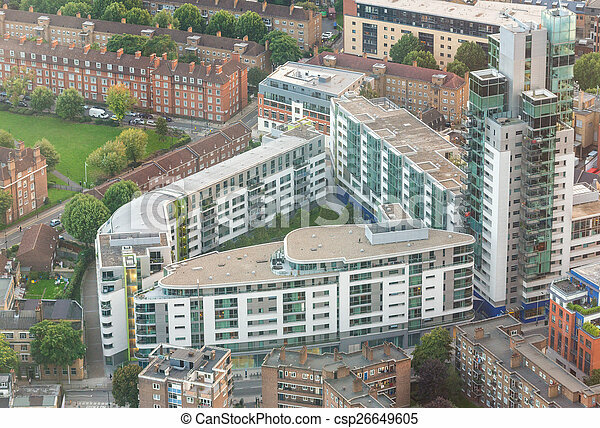 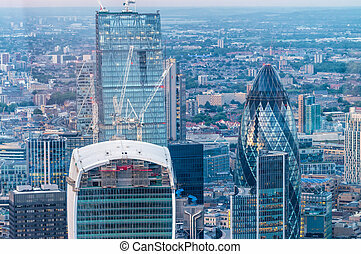 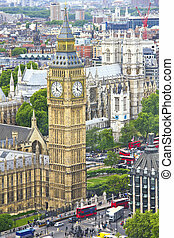 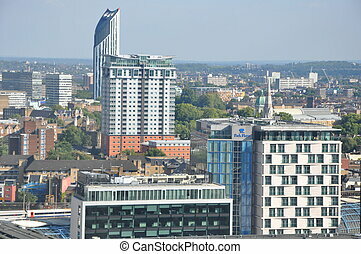 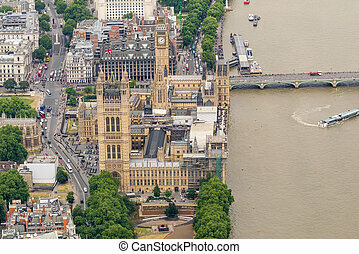 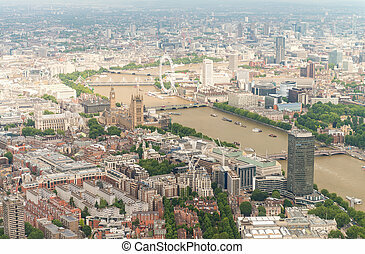 Aerial view of London from helicopter. 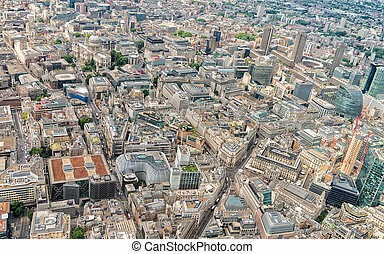 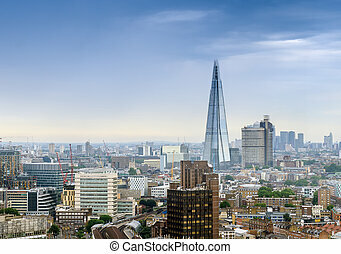 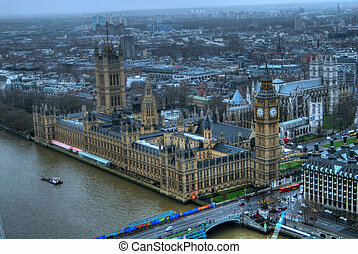 Spectacular aerial view of London, UK. 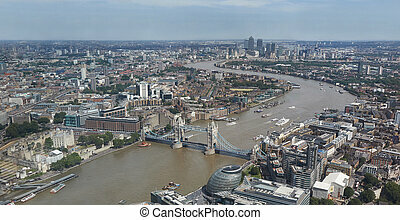 Aerial view of London with river Thames. 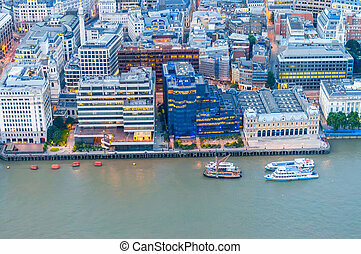 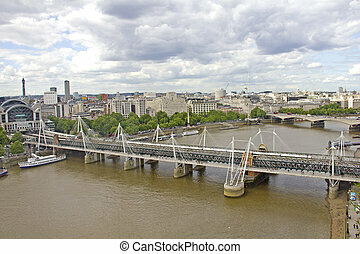 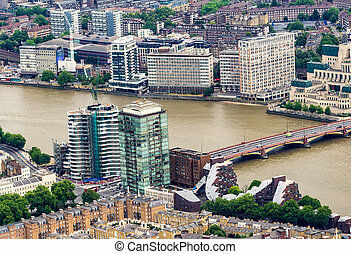 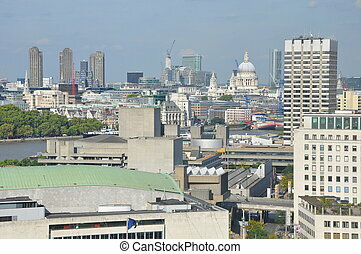 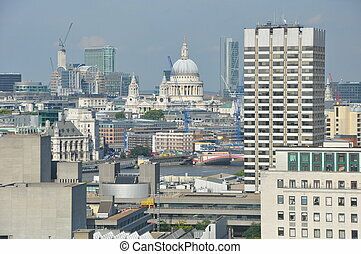 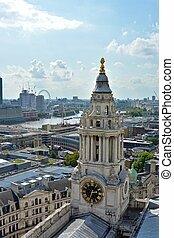 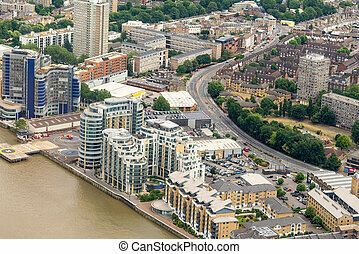 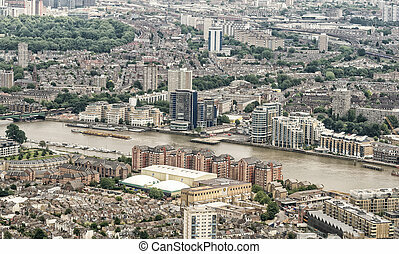 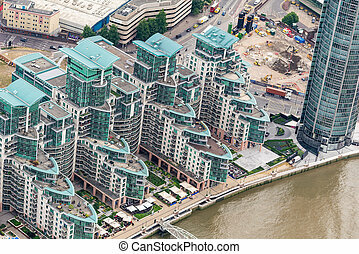 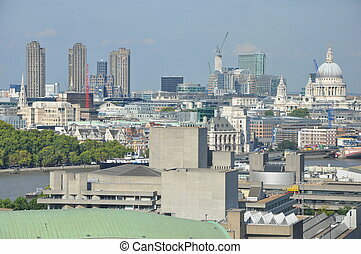 Aerial view of London along river Thames.